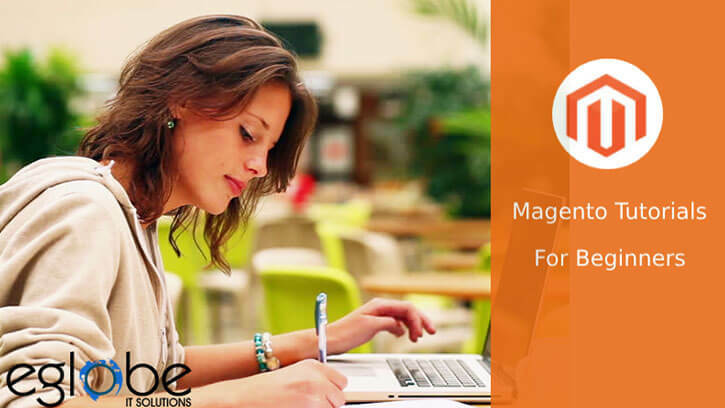 Here our developers will help you in implementing one of the basic Module in Magento. Step 1: Create a directory for the module Hello World. In this step, we will create controller and action to display Hello World. Now open the url http://example.com/helloworld/index/display and you will see Hello World.